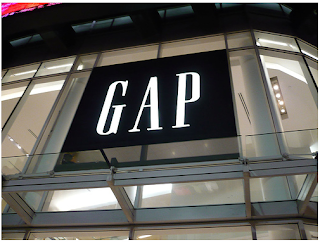 Okay Gap lovers…I just posted a 25% coupon the other day but it was on regular price merchandise only. I’ve got good news. Now you can get 25% off sale items. There are boot leg jeans and boyfriend jeans that you can snag for only $14.99. Love that! Go here to check out the deals. Use Coupon Code: GAPSALE25 at checkout. Good till 11/24.